The name FireCloud comes from the story of Moses. When the Israelites escaped from Egypt, they were stranded in the desert for 40 years. While in the desert they endured the heat of the day, the cold of the night, and the fear of wild animals. Moses wasn't sure which way to go, but God had a special plan to keep them safe and to make sure they would not get lost. God used a pillar of cloud to protect the Israelites during the day and a pillar of fire to protect the Israelites at night. These pillars let the Israelites know where to go and protected them from danger. Dr. Go is committed to helping his patients improve their quality of life. When Dr. Go first began practicing medicine at a hospital in China, he was disillusioned when he witnessed patients receiving no relief through treatment. Deciding that that was not why he became a doctor, he packed up and moved back to South Korea. 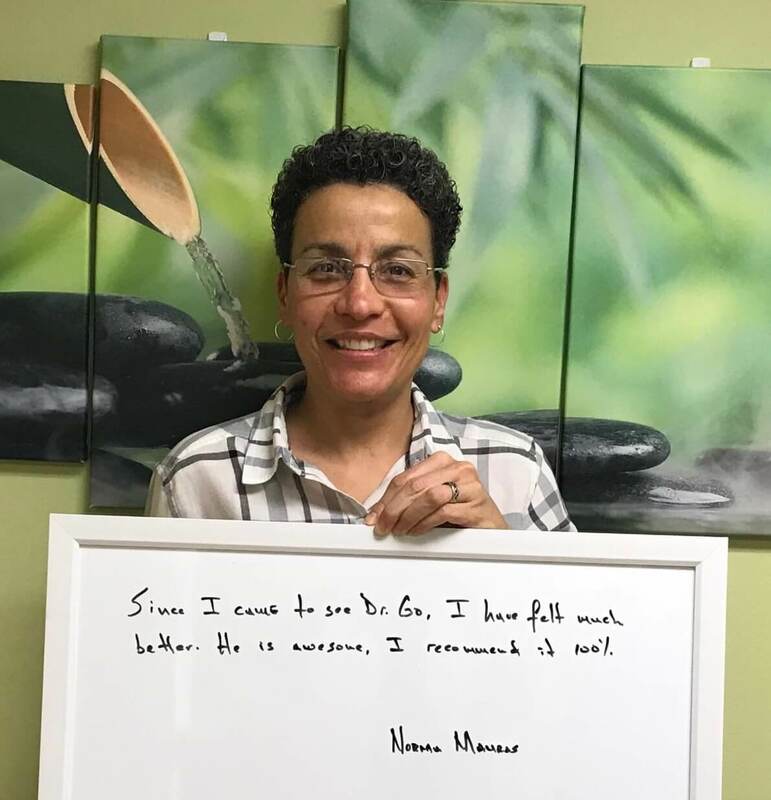 There he met and was instructed by a 3rd generation acupuncturist, who was seeing remarkable results in his patients' recovery. While serving as a medic in the South Korean military, Dr. Go used everything he learned from him, and as a result, was able to successfully treat his patients. 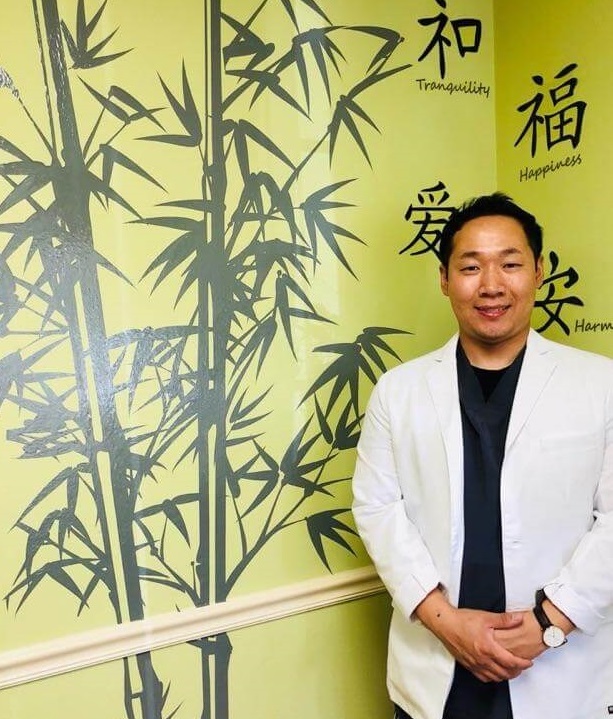 Since then, Dr. Go has continued to increase his knowledge and ability to help his patients. Acupuncture has been recognized by the World Health Organization (WHO) and the National Institute of Health (NIH) to be effective in the treatment of a wide variety of medical conditions. This is done by inserting sterile stainless steel needles, that are as fine as human hair, into specific points located near or on the surface of the skin. This process alters various biochemical and physiological processes in order to treat a wide variety of illnesses. Glass cups are heated to create suction at skin contact. While on the skin, the cups are strategically moved to stimulate circulation. 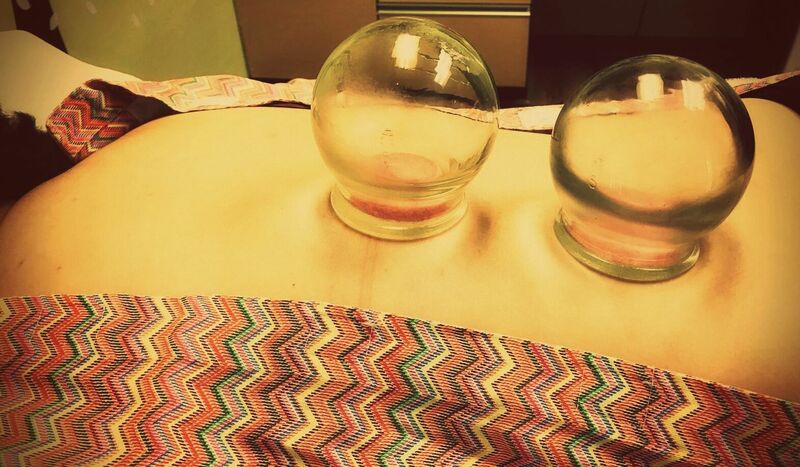 Cupping is used to relieve muscle pain, especially on the back, shoulders, arms and, legs from injury or stiffness. It also detoxes the body and is able to clear chest congestion from the common cold and influenza. 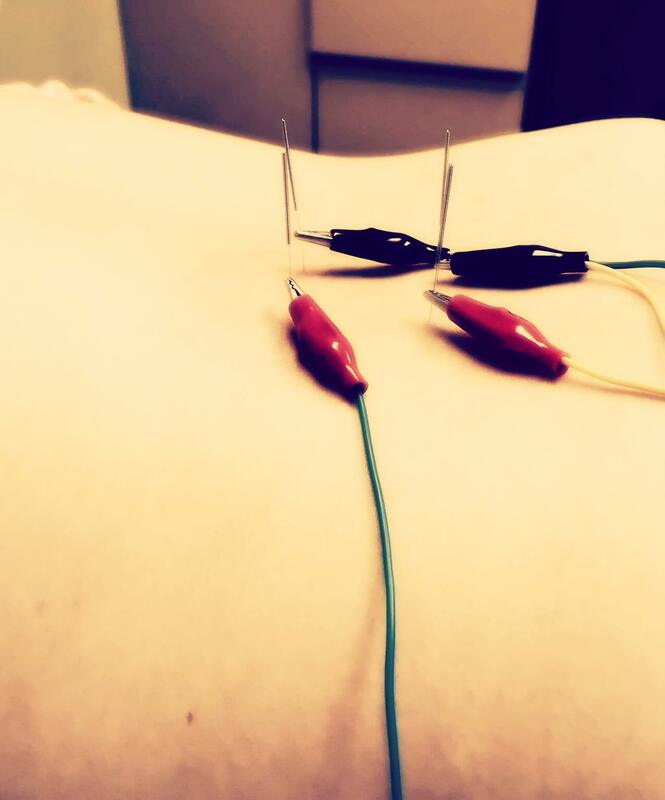 Electro acupuncture is used in the same way as acupuncture, but the mild electric current that passes through the needles is better able in treating certain conditions such as paralysis, pain, and damaged nerves. 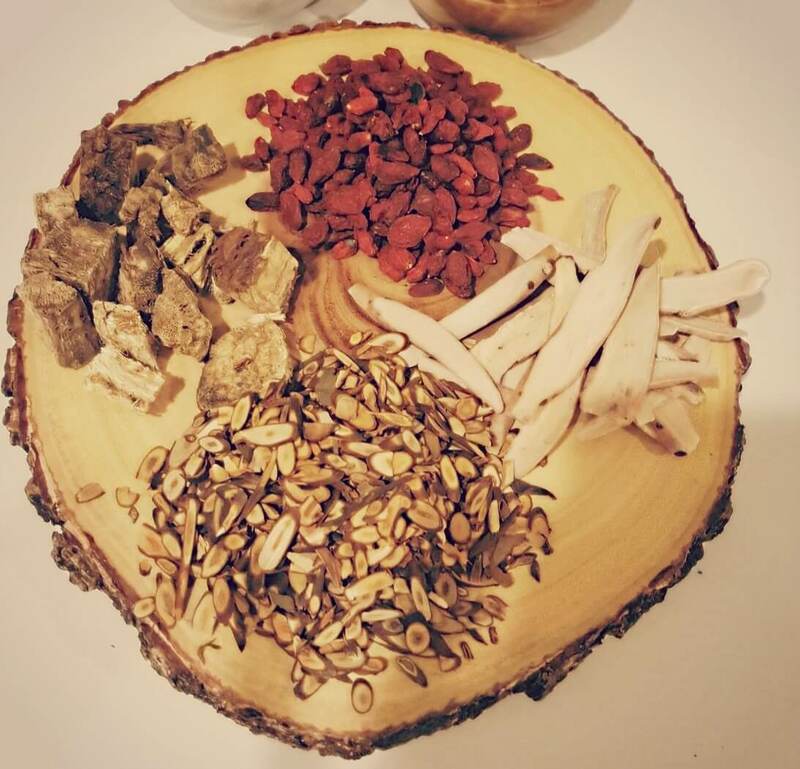 The natural herbal medicine consists of plant seeds, branch, and roots. It is safe and highly effective in the treatment of many conditions especially stress, anxiety, depression, fetility, digestion, insomnia, and constipation. Tommi M. was relieved from neck and abdominal pain. Thomas K. was relieved from back pain. "Since I came to see Dr. Go, I have felt much better. He is awesome. I recommend it 100%." 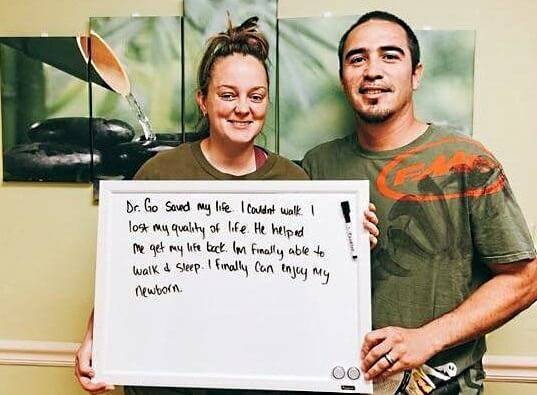 " Dr. Go saved my life. I couldn't walk. I lost my quality of life. He helped me get my life back. I'm finally able to walk and sleep. I finally can enjoy my newborn." 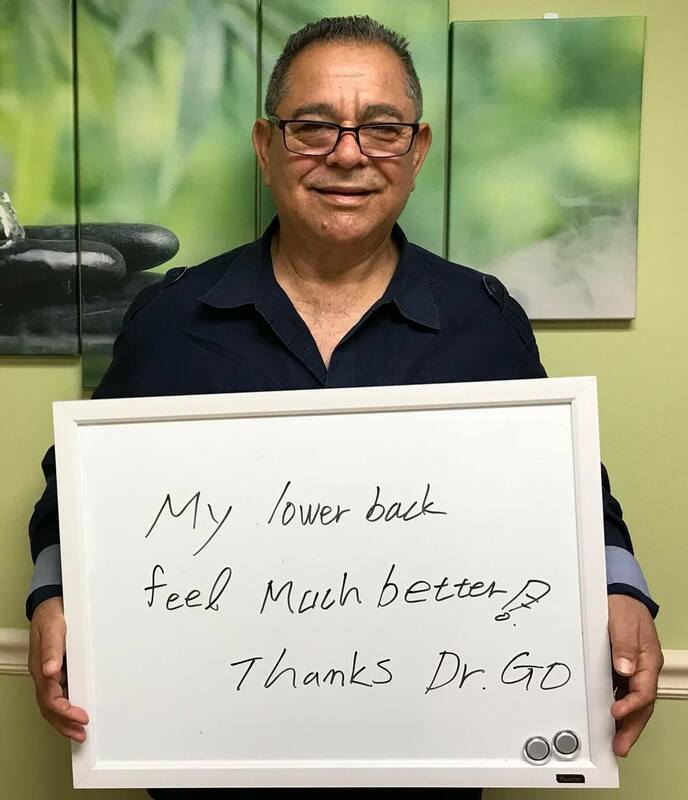 "I have been coming here for over a year, and I recommend Dr. Go entirely. I am delighted with my cupping muscle therapy." 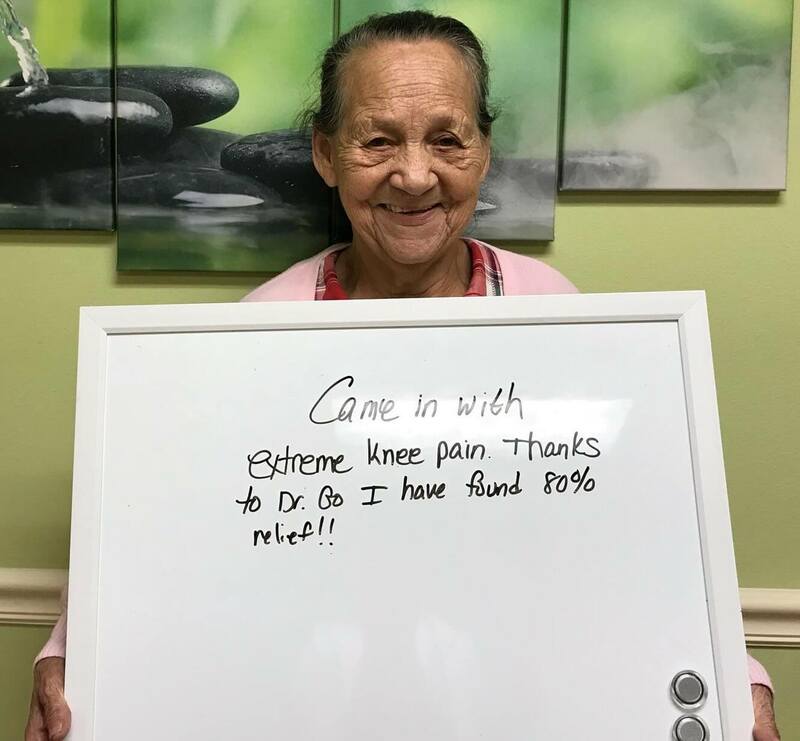 "Came in with extreme knee pain. Thanks to Dr. Go I have found 80% relief!!" "My lower back feels much better! Thanks Dr. Go." 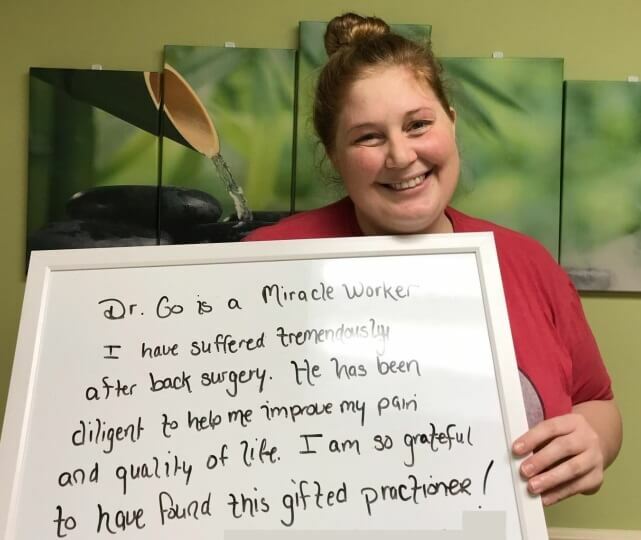 "Dr. Go is a miracle worker. I have suffered tremendously after back surgery. He has been diligent to help me improve my pain and quality of life. I am so grateful to have found this gifted practitioner!" Disclaimer: All testimonials are from real patients that have been treated by Dr. Go. 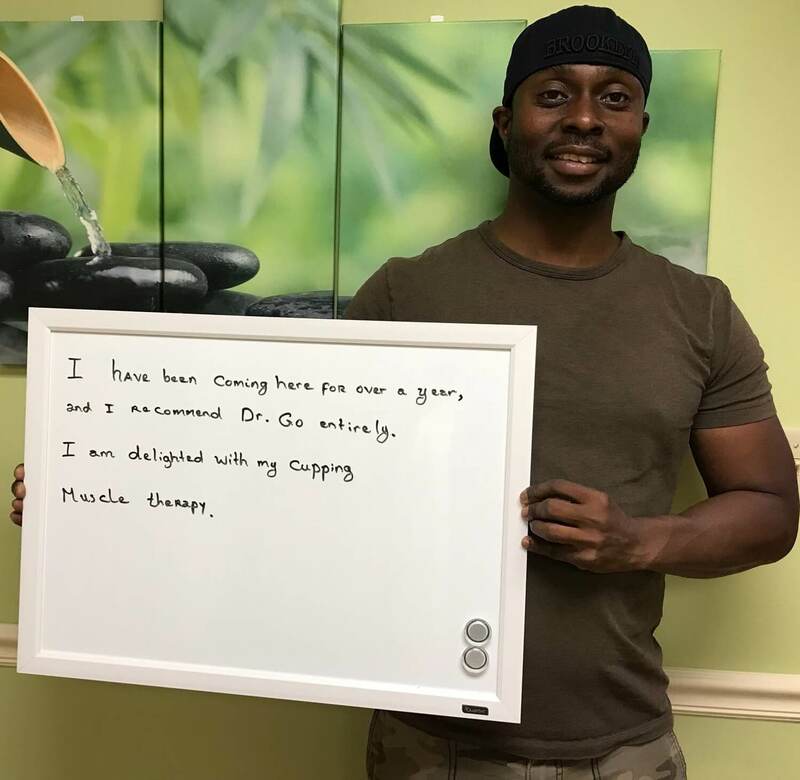 During the intake process, Dr. Go creates unique treatment plans for every individual. Given that everyone has a different health history, the results may vary between individuals. It is easy to schedule an appointment online. You can also go ahead and verify your insurance prior to your visit.